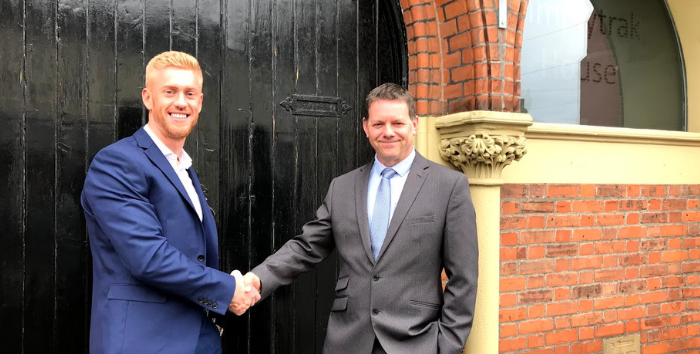 A growing customer base and new product developments have led to an expansion of the Simplytrak sales team with the appointment of Shaun Brennan as our new Business Development Manager. Shaun joins the team from Wiltshire-based MAN Truck & Bus and brings with him a decade’s experience in the transport industry. “The growth of Simplytrak as we continue to develop and release new products and features has meant that we need to expand to build on the exceptional service levels that we offer to new and existing customers. “I’m delighted to have joined a business that genuinely puts the customer first and I can’t wait to get out there and introduce myself to businesses and help them improve their fleet management activities. If you think you could do with a visit from Shaun or to hear more about the Simplytrak cameras, drop him an email at shaun@simplytrak.com or call him on 07780 751845.